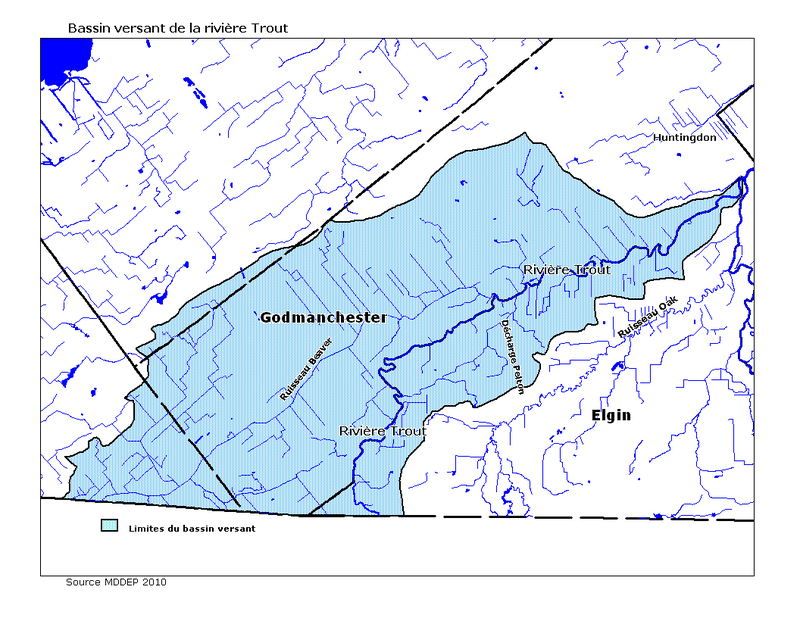 Ambioterra deals primarily with the territory in the watershed of the English River and Trout River in the Montérégie West region. 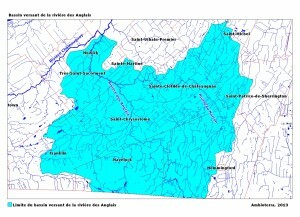 The region of the Haut Saint Laurent Valley (HSLV) consists of 65 municipalities and two indigenous territories. Nearly 425,000 people live in the region, which has an area of 3713 km2. 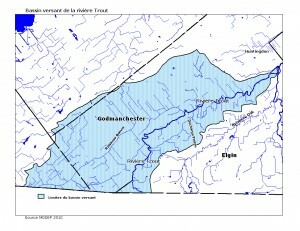 Ambioterra has a project that targets the territory of the HSLV. This project is for the protection of forested wetlands. For four of the nearby properties covered by the Ambioterra draft, conservation projects are already underway, which will extend wildlife corridors. 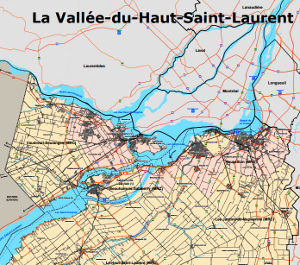 Moreover, invasive species are problematic in the Haut Saint Laurent Valley, because once they manage to settle in new environments they spread quickly, often at the expense of native species. They affect human communities and the environment in many ways, such as causing a loss of biodiversity, altering habitats, creating economic losses, and causing a decrease in quality of life.